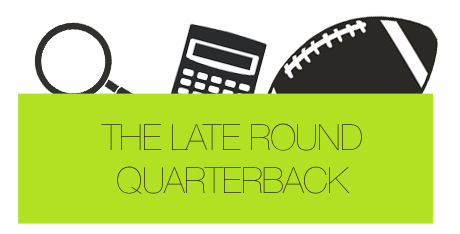 Denny comes back from his beach vacation, and the boys talk through late-round quarterbacks to target during your draft. JJ likes Matt Schaub, while Denny is beginning to develop a slight man crush on E.J. Manuel.